I was given a complimentary class in exchange for a review. All opinions are mine alone. 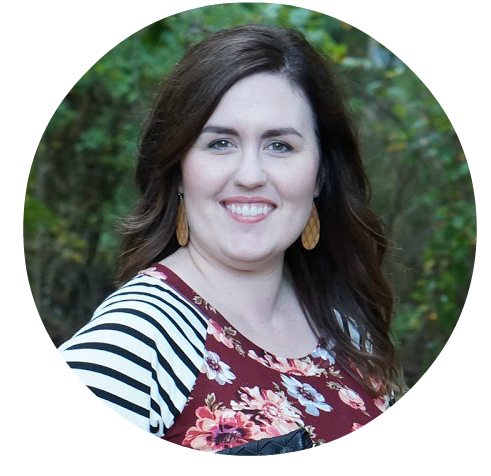 So, last week I did something a little crazy and I am so glad I did! I woke up early (like, REALLY early) to take a class at Orangetheory Fitness. Now, I’ve always been an early bird but getting up that early to work out? Totally not me. So, imagine my shock when I got to the studio and the class before mine was packed. This studio is amazing, and they have three locations in the triangle area. I took my class at the Morrisville location. Their other locations are in Chapel Hill and Holly Springs. And, yay! 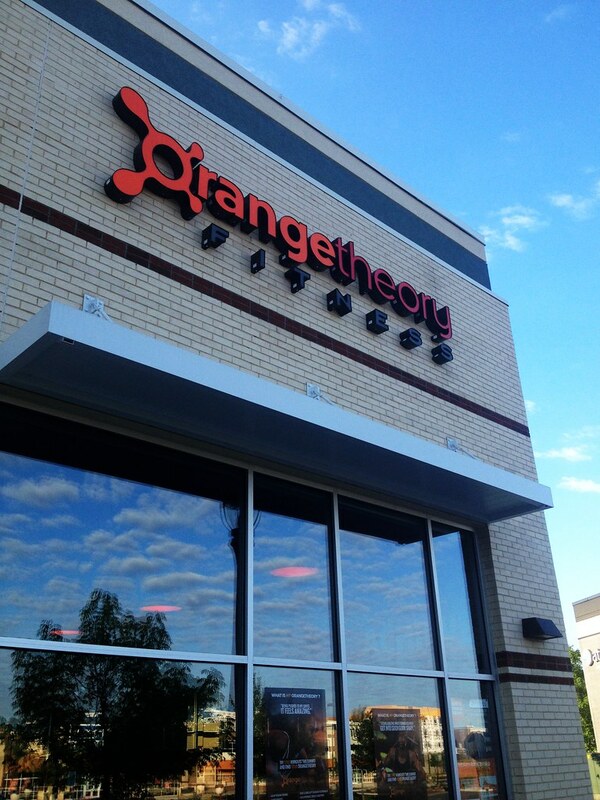 Orangetheory Fitness is expanding to North Raleigh this fall! the new studio is being developed in the Falls Village shopping center off Falls of Neuse Road. Their pre-sale location is in the plaza at 6643 Falls of Neuse Rd., directly next to TJ Maxx, to lock in memberships at limited-time discounted rates today! If you’re interested, you can call (919)263-5668) or visit their website. The Orangetheory work out is completely based on your own, individual heart rate. During the work out, you wear a heart rate monitor. Your heart rate is tracked on the monitor so you can see your progress. The goal is to keep your heart rate in the target that stimulates metabolism and increases energy. The work out is divided into three sections. You do treadmill training, weight training blocks, and indoor rowing. Our work out alternated between the treadmill and weight training blocks for most of the work out, and then we alternated between indoor rowing and the weight training blocks. Now, I hadn’t worked out in a long time. Admittedly, I was pretty sore and hobbled around for the rest of the week. But, honestly? I felt so amazing. I had more energy, even though I was sore. And the best thing? Our instructor was so nice and supportive. Classes always make me nervous, because I’m afraid I can’t keep up with everyone else. But, this work out is genuinely all about you. If I needed to take a break and slow down on the treadmill, I just did it. But, 30 seconds later, I was picking up the pace again! No matter where you are in your fitness journey, you will be pushed to do your best. If you’re in the triangle area, or in an area that has an Orangetheory Fitness studio (you can check their locations here), you should definitely try their work outs. Just try one session, to see how you like it. My guess is that you’ll love it! Right now, they’re running a summer promo. Until August 31, new members can get two classes free. You have to use the second class five days after the first one. Thank you so much to Orangetheory Fitness for allowing me a complimentary class!